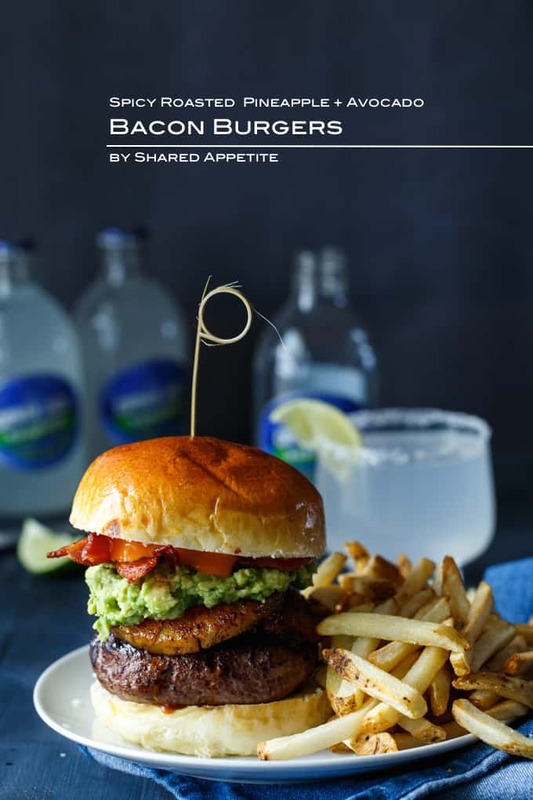 This recipe for Grilled Pineapple Teriyaki Turkey Burgers with Avocado and Charred Scallion Aioli was created in partnership with Butterball. As always, all opinions and recipe are my own. 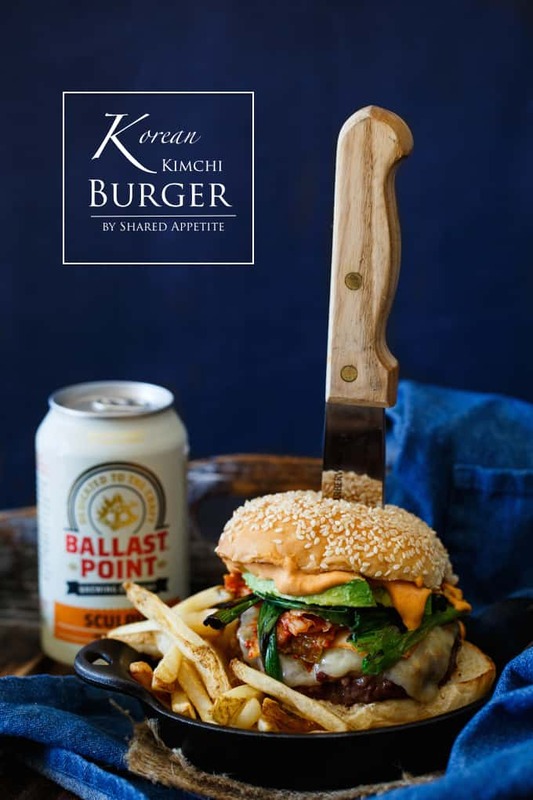 Thanks for supporting the brands that support Shared Appetite! Happy Bastille Day! Oddly enough, although it’s kinda a random international holiday to be stuck in my head, it’s on my mind for good reason. One, it’s my very close friend Valerie’s birthday (woot!). And second, last year on this date we finally had the chance to put our little baby girl in her July 4th outfit. Huh?! I know. Weird. Let me explain. She was born on July 1, but was stuck in the NICU for a full week. Asheley was so bummed that Olivia didn’t get to wear her little newborn Independence day onesie, so we got her all dressed up for Bastille Day instead. So yea, it might not be a holiday we celebrate here in the states. But no worries. Every day in the summer is a great day to get outside and start up that grill. 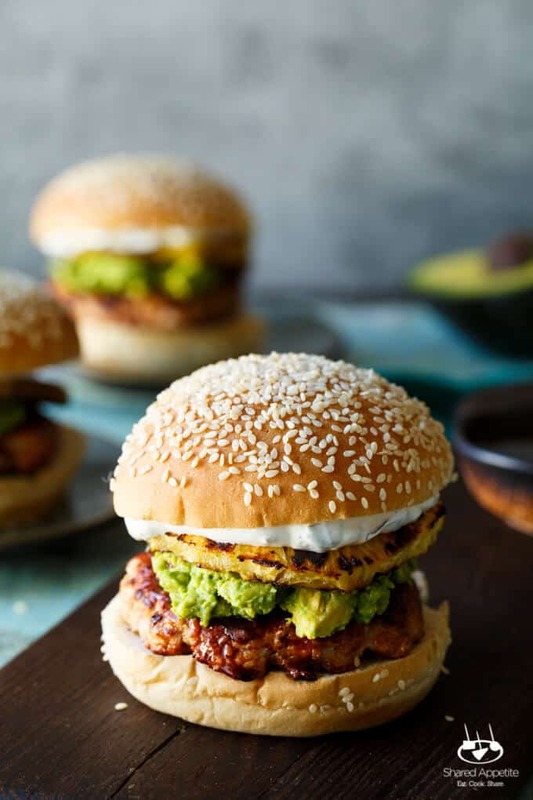 Especially when these Grilled Pineapple Teriyaki Turkey Burgers with Avocado and Charred Scallion Aioli is on the menu. Heck yes. If you’ve never grilled pineapple, let me be the first to apologize to you. Because your life is incomplete. It’s so freaking good. Once you start grilling yo’ pineapple, you won’t be able to stop. Cover it in some cinnamon sugar before grilling and you have an amazing quick dessert, or sprinkle with ancho chili powder and add to some guacamole with bacon. Mmm hmmm. And ermagherd… charred scallion aioli. 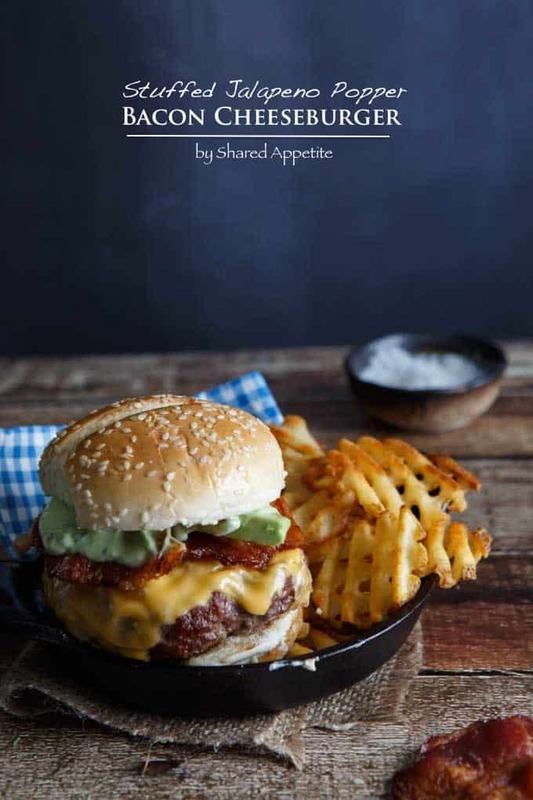 It sounds so fancy and adds a crazy amount of flavor to burgers and sandwiches, but sshhhhh. It’s ridiculously simple. Don’t worry, your secret is safe with me. Avocado, because well, avocado. You’d be hard pressed to find a situation where avocado doesn’t make your dish better. So us Americans have it in our DNA at this point that turkey is where it’s at for Thanksgiving and a bunch of other holidays, but you know what? It’s freaking fantastic year round. There’s a little bit of Turketarian in all of us. It’s part of a healthy lifestyle and is a great lean protein to bring the family around the dinner table. Butterball offers a variety of great turkey products that your whole family can dig. I’m talking burgers, sausages, bacon, and so much more. 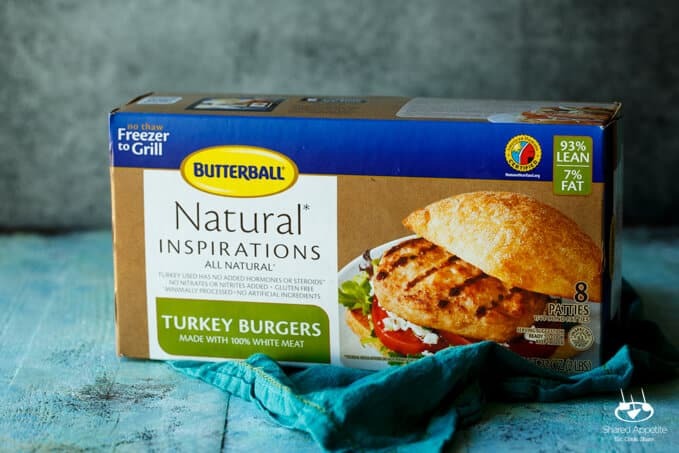 And even better, Butterball products are super accesible to the home cook and are meant to make our lives easier by providign quick and easy customizable meal solutions. 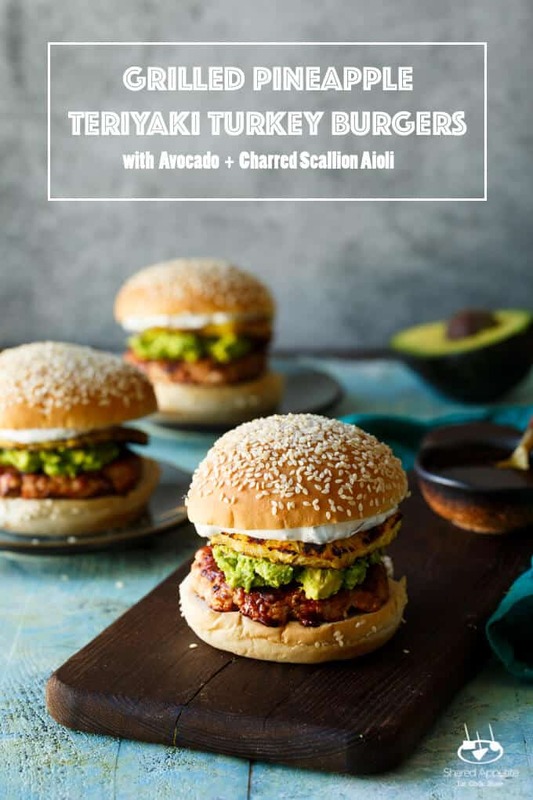 I’ll be showing you some creative ways to get your Turketarian on in these next couple of months, starting with these Grilled Pineapple Teriyaki Turkey Burgers with Avocado and Charred Scallion Aioli! Preheat grill over medium-high heat. Lightly brush turkey burgers, pineapple, and scallions with oil and season generously with Kosher salt. Grill burgers on each side until cooked through, about 5 minutes per side. During the last 2 minutes of grilling, brush half of the teriyaki sauce on the burgers. Grill pineapple, flipping once, about 3 to 4 minutes per side. Grill scallions, turning as needed, until charred in spots, about 4 to 5 minutes total. Finely chop charred scallions and in a small mixing bowl, combine with mayonnaise and minced garlic. Season with Kosher salt. 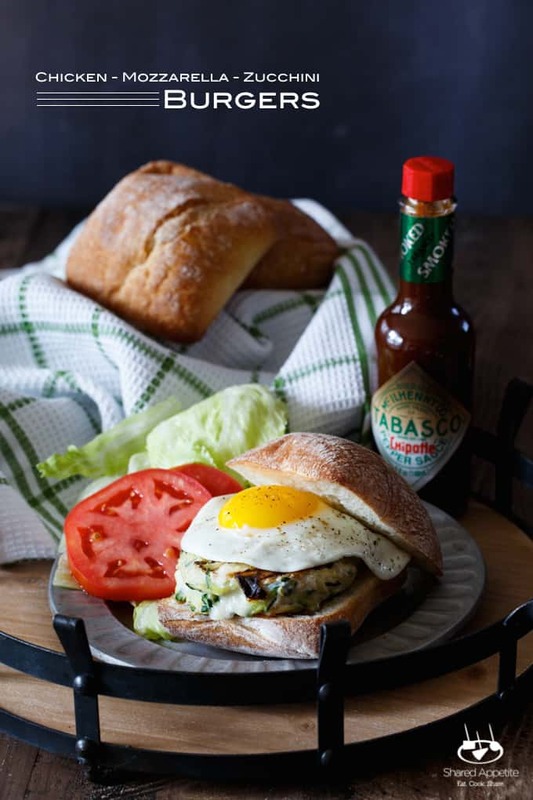 Place a turkey burger on each bun and brush with more teriyaki sauce. Top with mashed avocado, a grilled pineapple slice, and a good slathering of charred scallion aioli. Devour immediately. 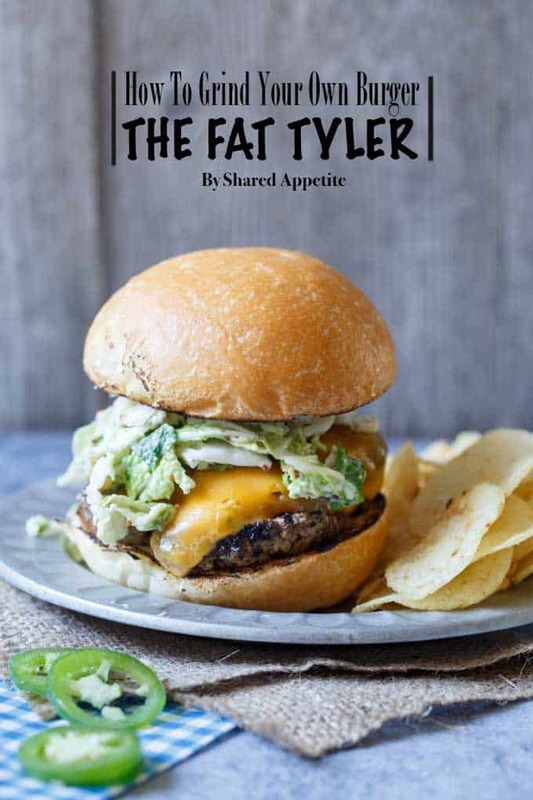 Follow along with Butterball for special savings, recipe ideas, and more! 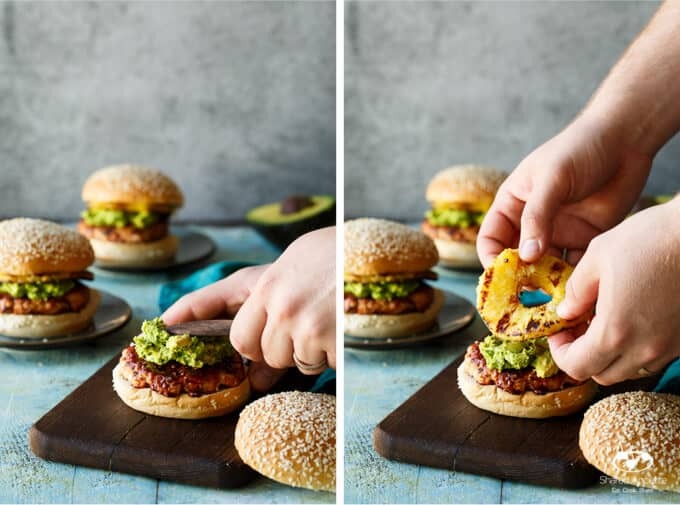 Grilled pineapple AND avocado on a burger?! Yes, please! I’ve never tried grilling scallions before, but that sounds crazy delicious as well. I’d have one of these right now for breakfast if I could! 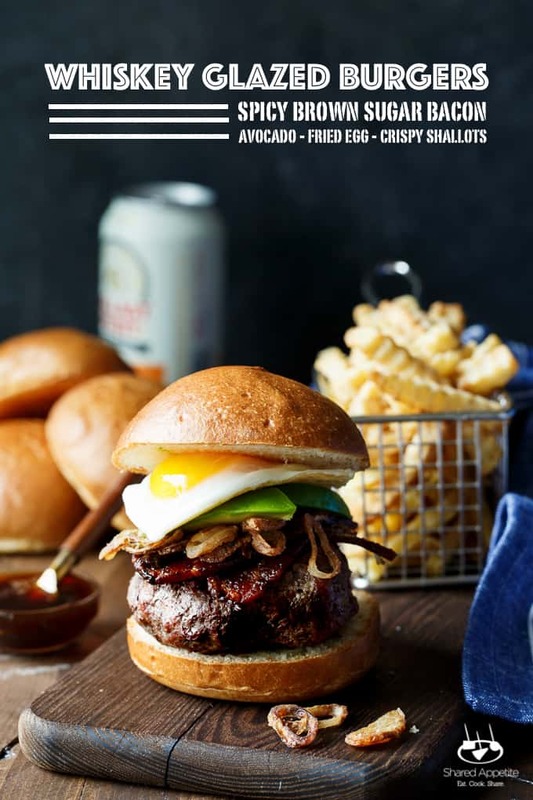 These are awesome and so much healthier than your typical burger. I don’t feel guilty at all after eating this. Thanks so much for sharing!